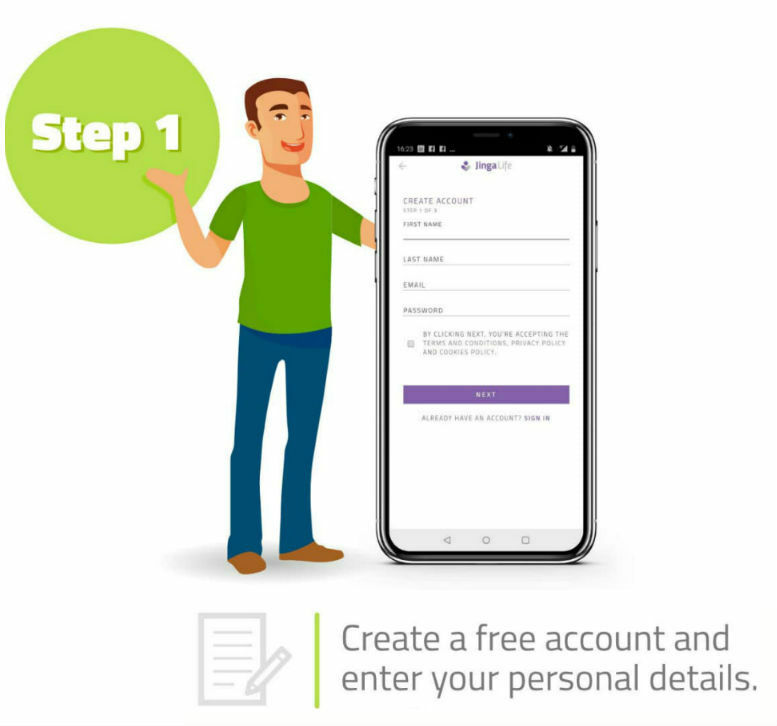 A fully GDPR compliant cloud based platform with access for all family members to record and share their medical records with each other. This means that the Jinga (primary caregiver) can access and manage other family members' records with consent. 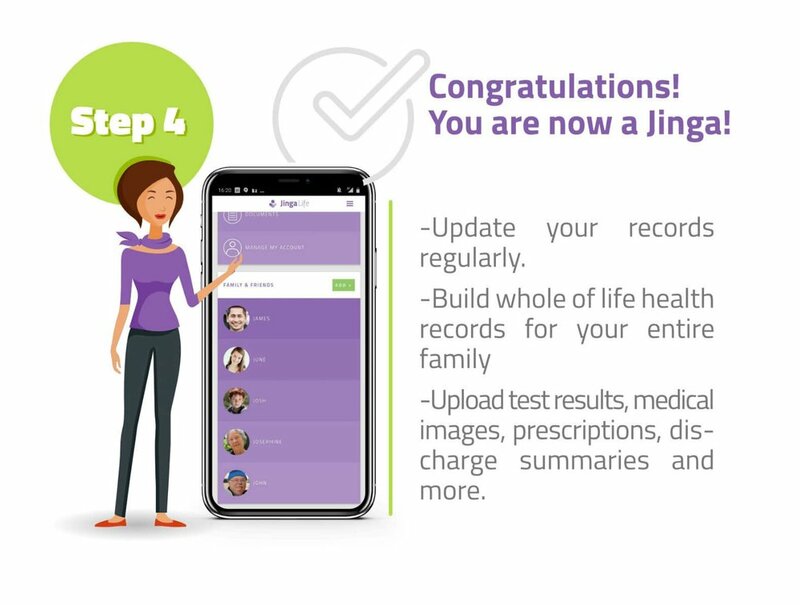 We are constantly adding new benefits to support you as a Jinga and to help improve and promote wellness for your entire family! Welcome to our growing Tribe!